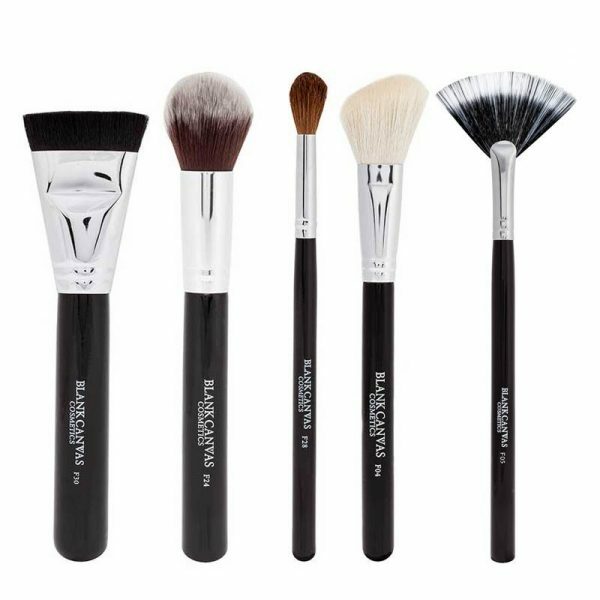 The Blank Canvas 5 Piece Starter or Travel Kit – FACE Set is the perfect makeup brush set for anyone who wants precise face makeup, contouring, sculpting and highlighting. 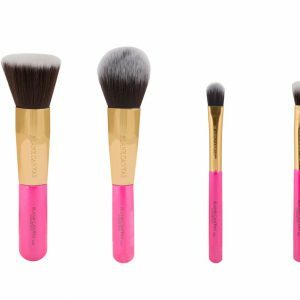 Do you love to contour and strobe? 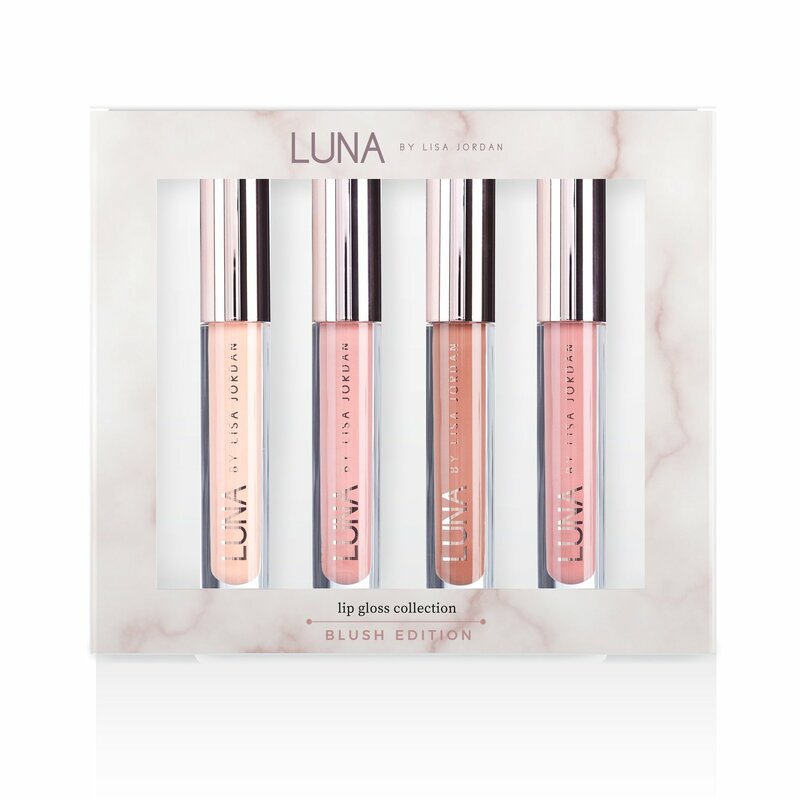 The Blank Canvas 5 Piece Starter or Travel Kit – FACE Set has all the tools you need to take your makeup game to the next level. 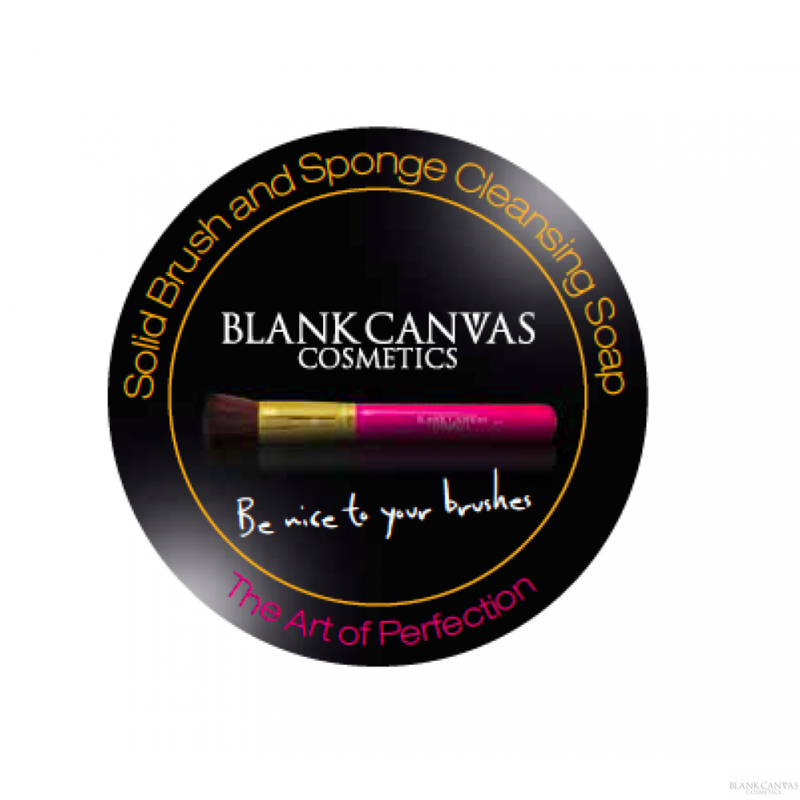 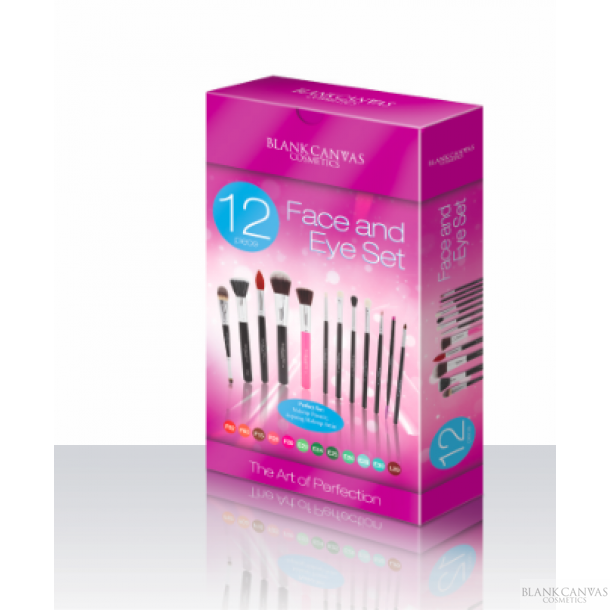 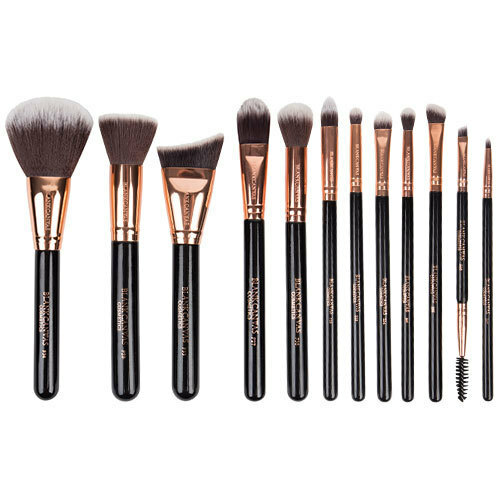 This makeup brush set has 5 of Blank Canvas Cosmetic’s most popular face brushes, with everything you need to apply face powder and bronzer, cream and powder bronzer, highlighter, blusher and more!